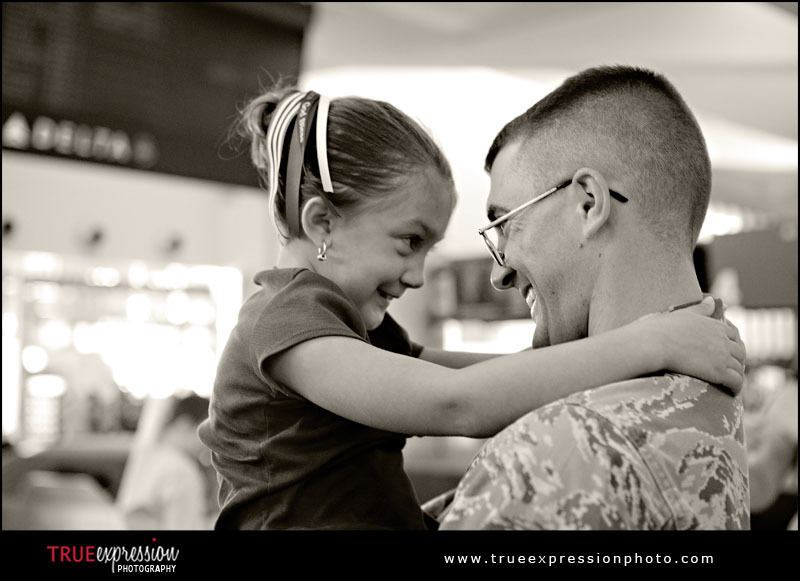 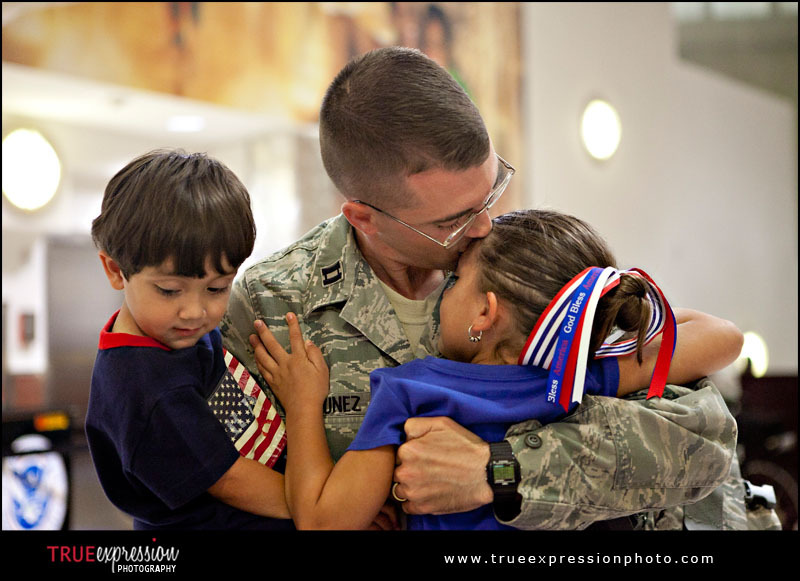 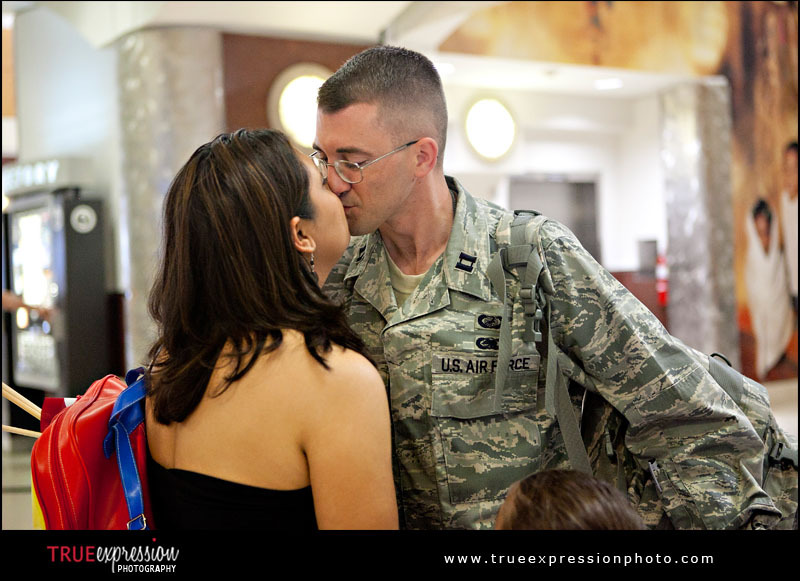 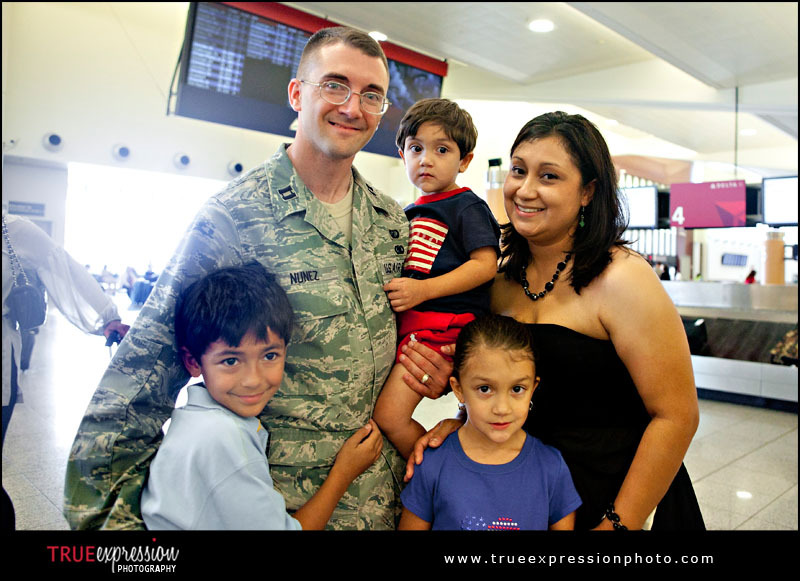 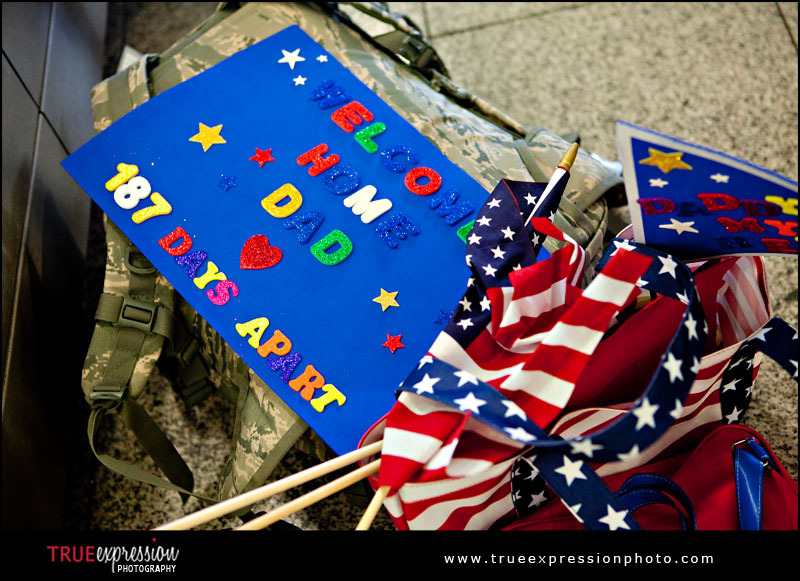 On Saturday, I photographed Chris's reunion with his wife and three children at the Atlanta airport, after 187 days apart. 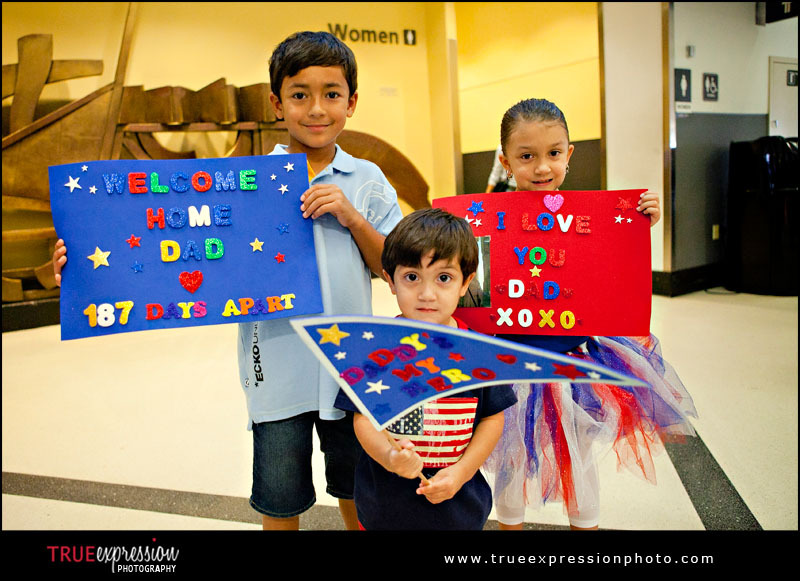 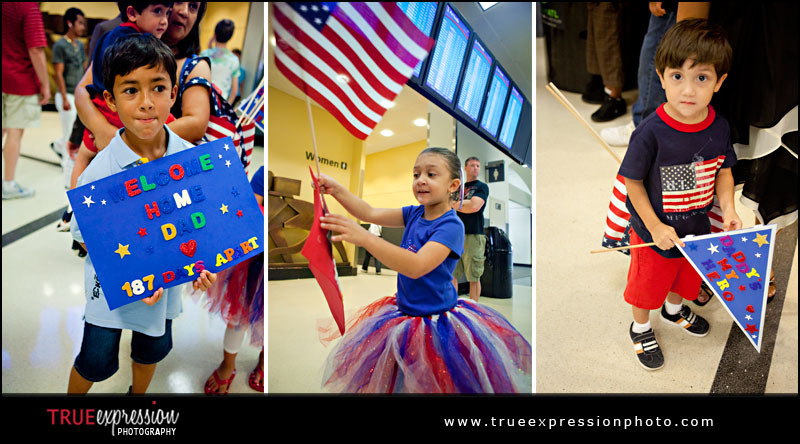 His kids anxiously waited for their dad with signs and flags in hand to greet him with. 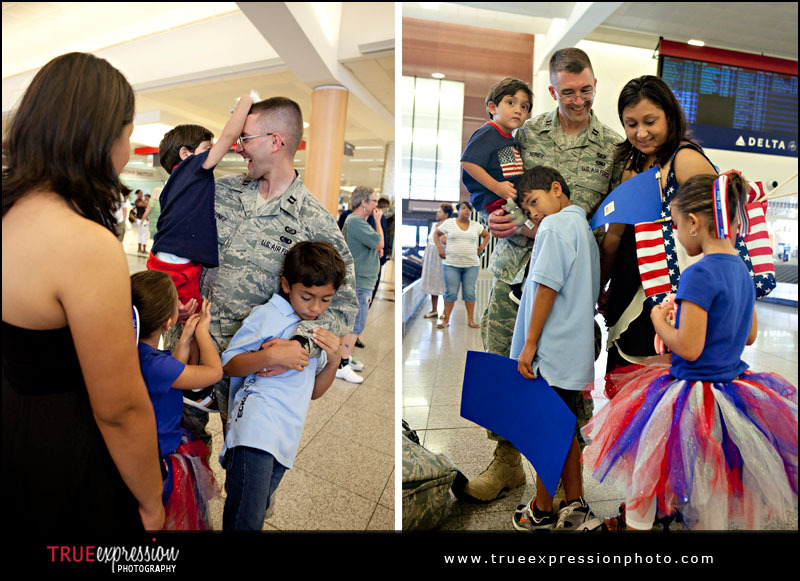 Chris's wife, Yvette, waited until arriving at the airport to tell their children who they were there to pick up, so it was a great surprise for them! 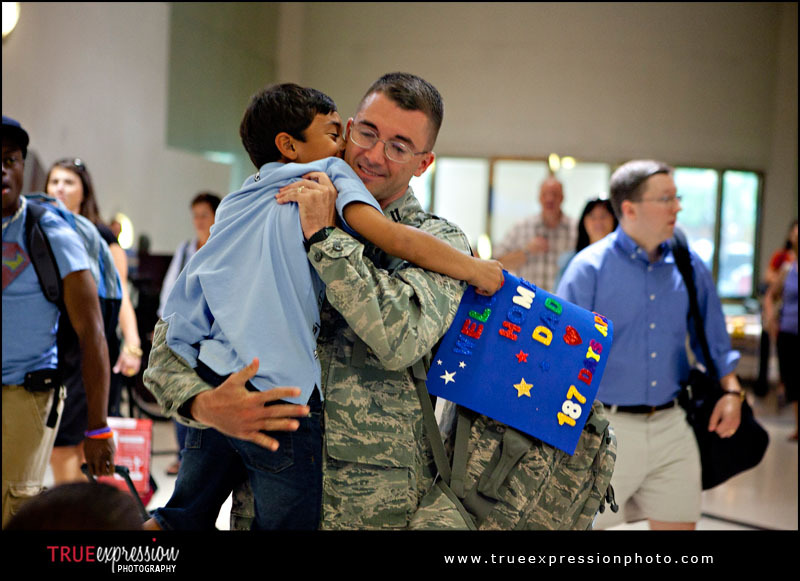 How admirable an endeavor is Operation Love! 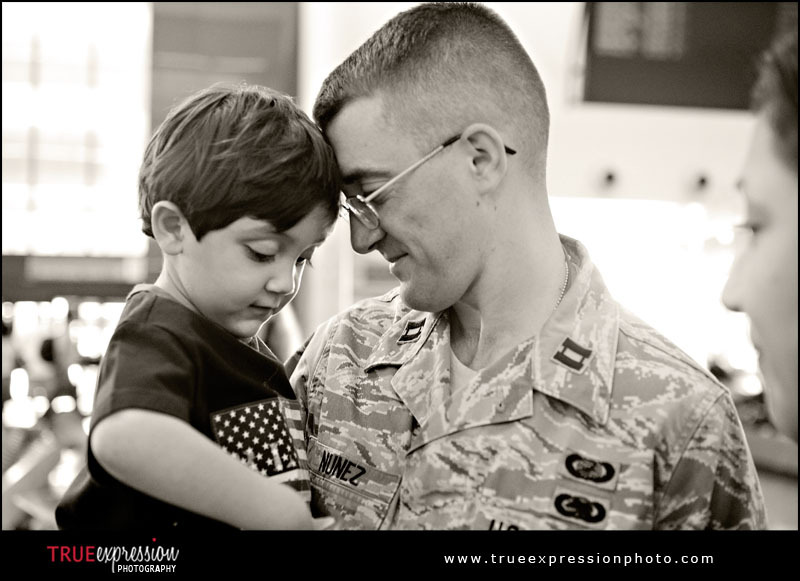 Thank you for caring for those who risk their lives by caring for us! 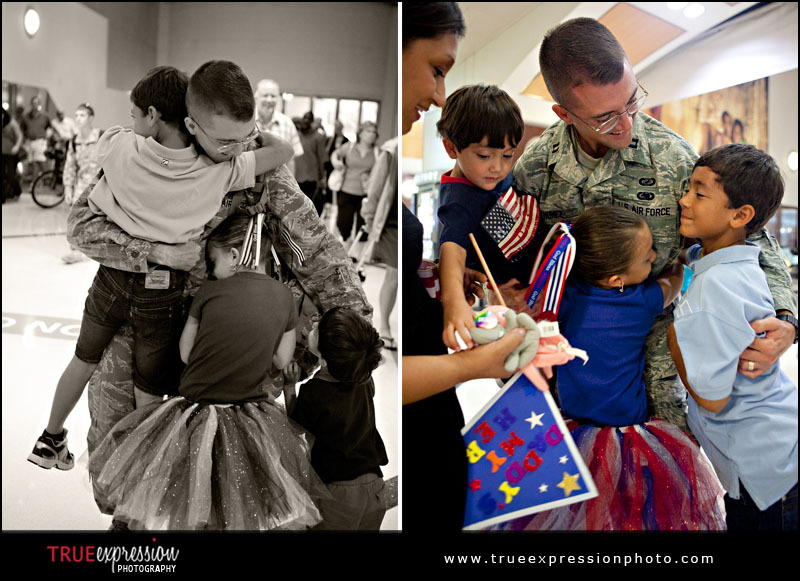 Thank you for these wonderful and inspiring photos. 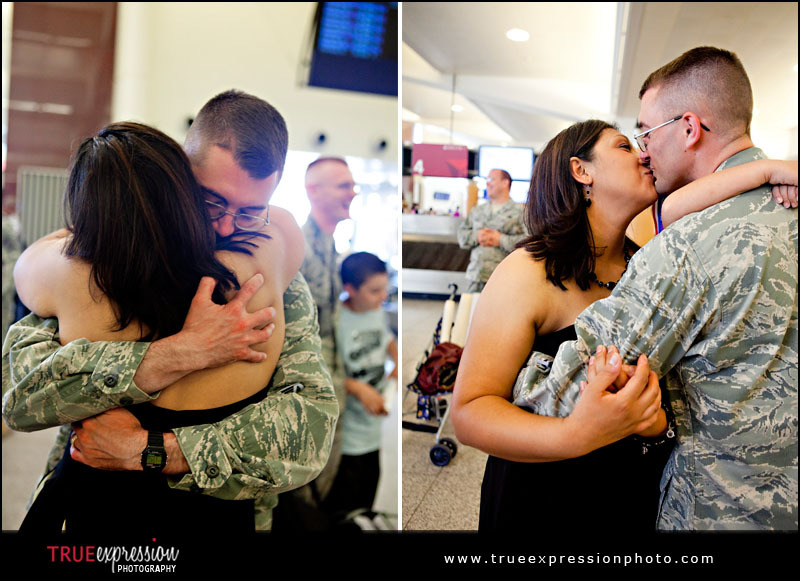 Bravo to Chris for a job well done and to Yvette for her patience so evident in her loving children The photos are an inspiration to our soldiers who serve loyalty, and to their families that wait and welcome their hero home.